you’ll be inspired! Find Asian Wedding DJs in Birmingham, West Midlands, Manchester, and London… all over the UK! Whether it’s a wedding, family gathering, celebration, or business event, when you’re planning an Asian event, there’s plenty to think about. And, if you want everything to run smoothly, it’s important that you get it right, even down to the smallest details. Two of the key components of any Asian event are the venue and the DJ. So here’s our guide to choosing the perfect venue and DJ for your Asian event. There are many DJs around the country who specialise in Asian events, making them perfectly equipped to handle your entertainment requirements. Think about the type of music you want and find a DJ who can deliver. Many DJs are more than happy to create a mix of music, encompassing Asian music as well as UK chart hits, or 60s, 70s, 80s, or 90s old school classics! Many Asian DJs offer a whole host of services alongside their music, including light-up dance floors, photo booths, spinning lights, smoke machines, plasma screens, and even laser light shows. 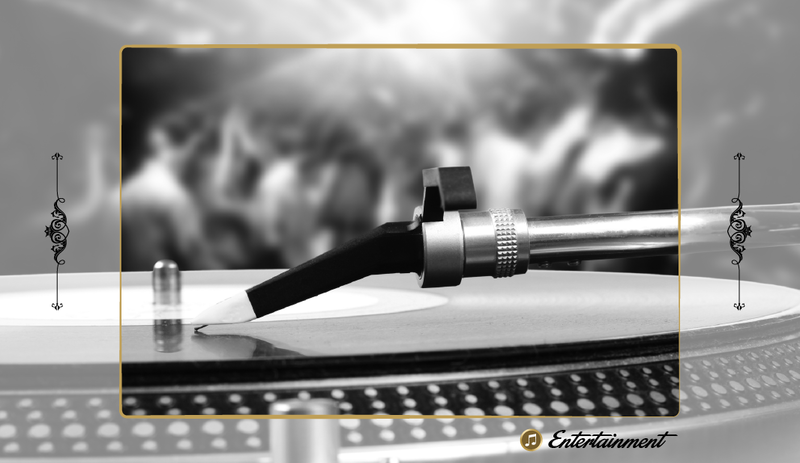 Think about the additional elements you would like for your wedding or event and select a DJ who can deliver these – it will save you time, energy, and money on sourcing them elsewhere! Most good Asian DJs will be able to provide testimonials or reviews to give you peace of mind that they are as good as they say they are. Have a look around the internet and see what you can find! Firstly, it’s important to think about how many people you expect to attend your event, as this will dictate how much space you need. Many Asian family occasions, for example, will need lots of space to accommodate relatives from far and wide! The key here is to find the perfect balance between having enough space so that your guests don’t feel squashed and on top of each other, but without having so much space that the room looks empty. Also, think about what you’ll actually be doing in the room… if there’ll be dancing and moving around, you’ll need considerably more space than if your guests will be seated throughout the event. It’s important that your venue is accessible and conveniently located. So think about who’s coming to your event and how they will get there, then select the venue’s location accordingly. What facilities do you need at your venue? For example, do you need a kitchen to provide food? And, if so, do you need the kitchen to be able to accommodate specific dietary requirements? Do you need an outside area? Go through your itinerary minute by minute and identify exactly what you’ll need from your venue, down to the tiny details.